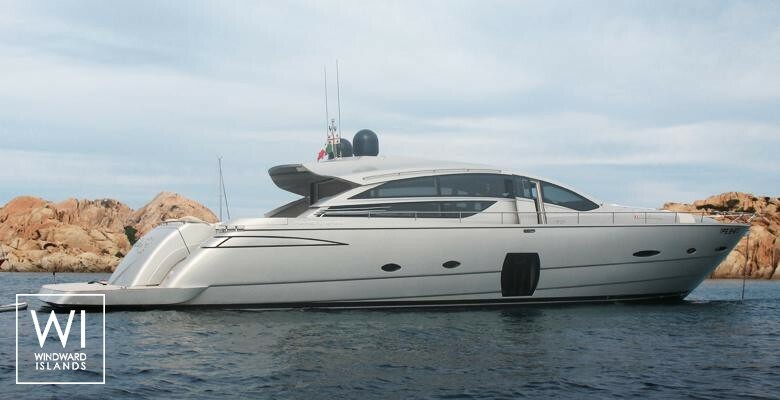 Faithful to the traditions of motor yachts built by Pershing, Scintilla is a fast and elegant Pershing 80. 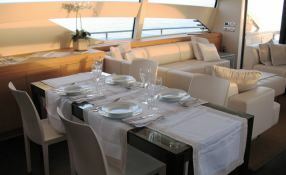 With a maximum speed of about 49 knots and a cruising speed of 40, Scintilla will make you feel unprecedented sensations. 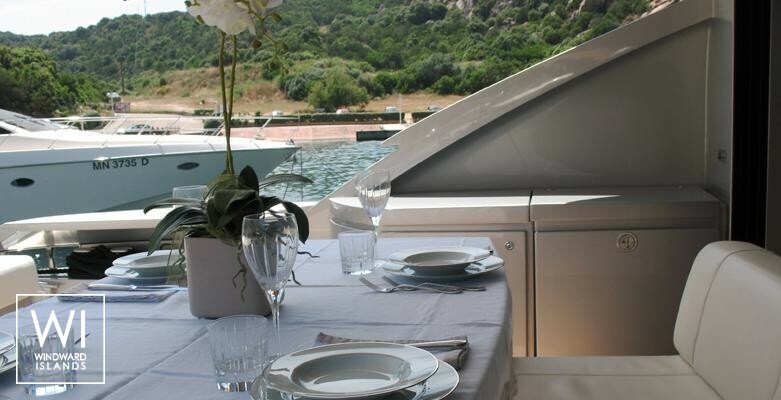 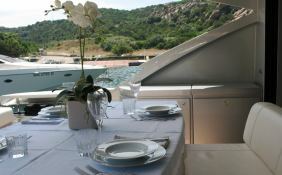 Located in Sardinia during most of the summer season, Scintilla is the ideal yacht for discovering Porto Cervo's lifestyle and enjoy sunbathing in the coves and bays along the coast of Sardinia and also Corsica. 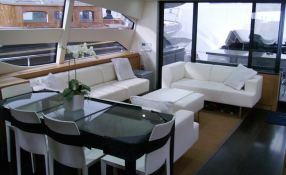 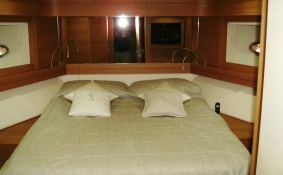 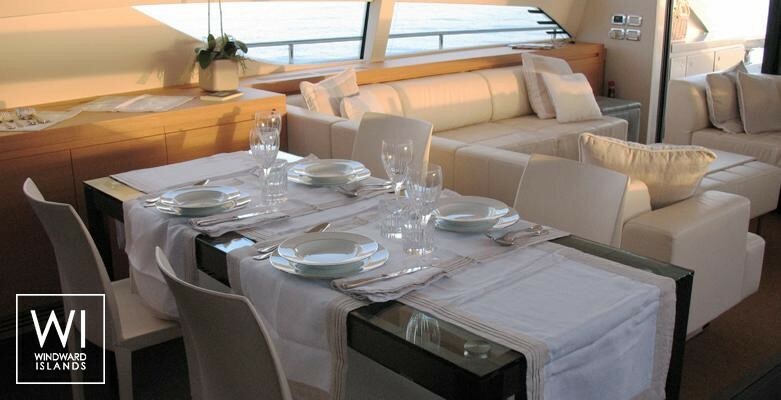 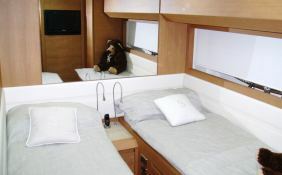 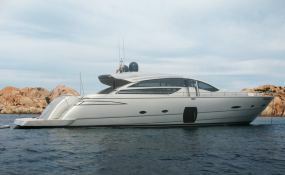 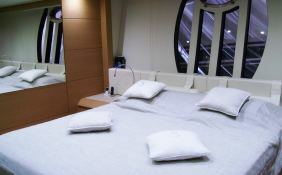 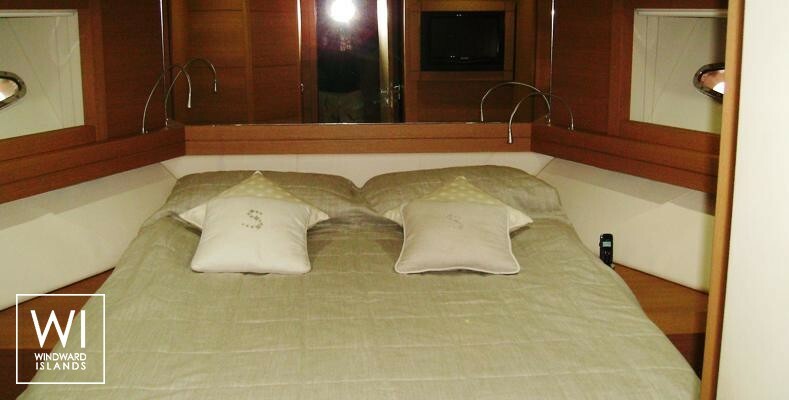 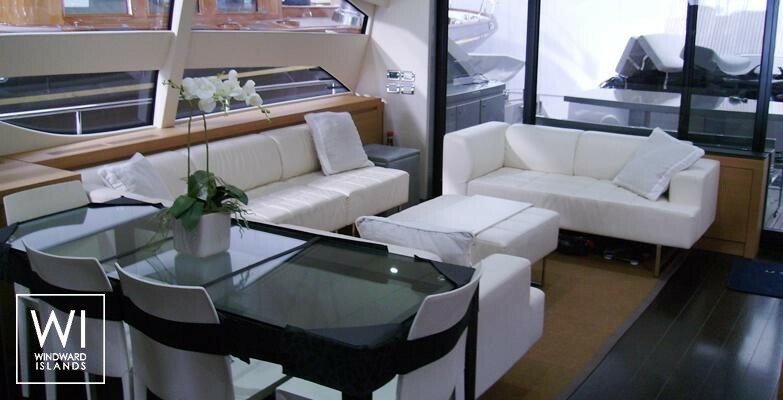 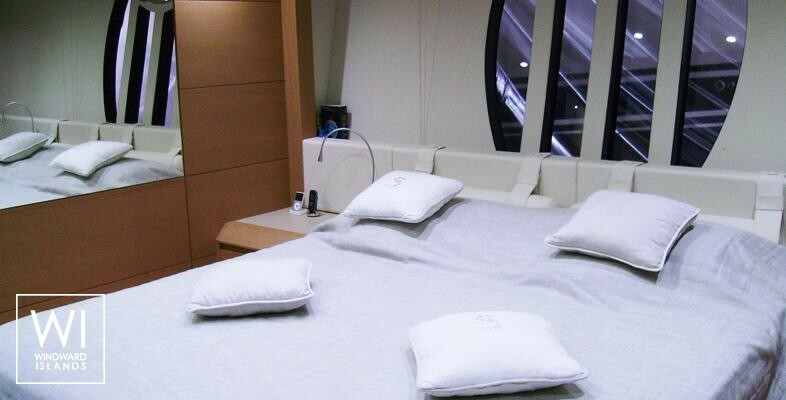 This Scintilla is available for yacht charter with a base price of 35 000 € (approximatly 39 471 $).